Fair skin is like a dream for millions of girls but when the natural skin color is dark, one may get conscious about the looks. Even though we have said that all the skin colors are beautiful and it is the skin that should be beautiful and glowing regardless of the color but still people would like to lighten their skin complexion. 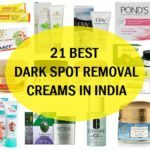 For skin lightening and reducing the pigmentation naturally, there are loads of beauty and skin care products. However, we prefer natural products at any time over the ready made ones. We have been asked can aloe vera make the skin lighter? 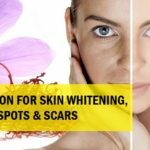 So, in this post we will be sharing how one can make the skin tone lighter/ fairer with the help of aloe vera gel or juice. Aloe vera gel is truly miraculous since the plant is healing, rich in antioxidants and very beneficial for skin, hair and health. 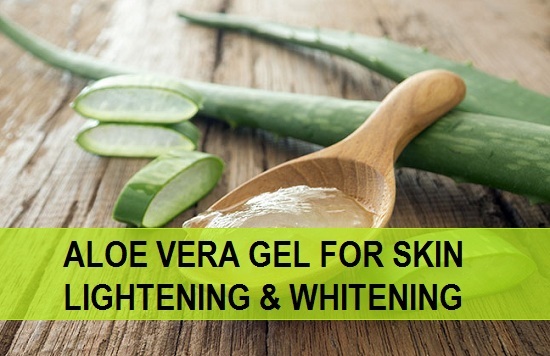 There are multiple ways in which we can use aloe vera gel for skin lightening and whitening. So, How do you apply aloe vera on face, what are those ways let’s find out. 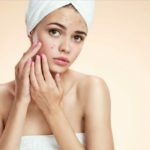 These remedies using aloe vera can be face scrubs, face mask or even the face massaging lotions that will whitening the skin and also brightens the skin. Aloe vera gel is laced with vitamins, mineral and nutrients that can help to lighten the skin, reduce the skin tanning and restore the skin’s original color. It can also lightens the stretch marks and aloe vera also cures the acne and pimples. This is why when aloe vera gel is mixed with other products mainly the skin lightening agents then the efficiency of aloe vera also increases thus, gives skin whitening and much faster time. Papaya is yet another wonderful ingredient that will help to lighten the skin complexion by a couple of shades and it also lightly exfoliates the dead skin cells. Papaya actually works more like a chemical peel as it scrubs off the upmost layer of cells where the melanin accumulation is there. It also removes the pigmentation on the face. For this remedy, you will take a small thin slice of papaya and then mash it well using a fork or a spoon. Then you can mix 1 teaspoonful of aloe vera gel in it. 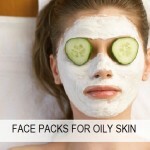 Apply this mixture on the face and rinse with tepid water after 20 minutes. This has to be done at least 3 times in a week for best results. Brown sugar can be an excellent homemade scrub that will exfoliate the skin for a smoother and radiant skin. Take 2 teaspoonful of brown sugar and then add 2 teaspoonful of aloe vera gel in it. You may increase the quantity if it requires. In fact this can also be a very good scrub for the body. Take this scrub on the finger pads then apply this on the face. Using the finger tips move them in circular motions and this will lightly exfoliate the skin. Sugar also contains glycolic acid. Glycolic acid is known to make skin fairer and controls the melanin formation. 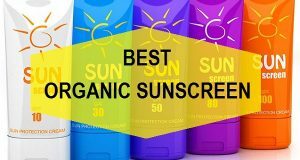 Also make sure that you also apply sunscreen when you go out in the sun. 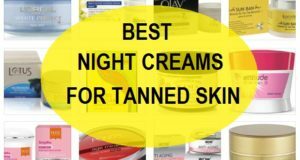 Overnight skin therapies works well as the entire night is there to work on the problem areas. therefore, these treatment using aloe vera has to be applied at night and needs to be washed in the morning. You can also keep aloe vera gel on the face for the entire day but overnight remedies works the best. Lemon juice with aloe vera makes a great combination to make the skin tone fairer and lighter faster. lemon is high in vitamin C which increase the skin’s natural texture and tone. It’s just that aloe vera will help lemon to give more effects. Mix that with one teaspoonful of aloe vera gel. Mix both of these natural ingredients. Take little bit on the fingers and apply that on the face and massage gently. Keep that on the face and wash that overnight. 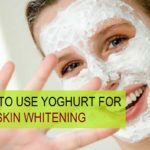 You have to do that every day in order to get maximum benefits in skin lightening. Melanin makes skin tone darker. 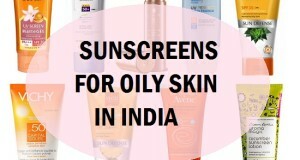 Melanin is also to be responsible for the skin pigmentation. So, to make the skin tone lighter this melanin has to be controlled. Take aloe vera gel around 1 teaspoonful and put one teaspoonful of milk in it and mix. Then mix ½ teaspoonful of honey in that. Apply this on the face and massage lightly with the fingers. This remedy has to be kept overnight. Wash this with normal water in the morning. 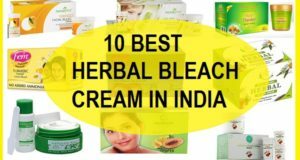 Use this aloe vera for skin lightening remedy everyday to get skin fairness. An apple a day keeps the doctor away. Similarly apple juice makes the skin tone and texture lighter. This makes the skin smoother and softer by gently exfoliating the skin. 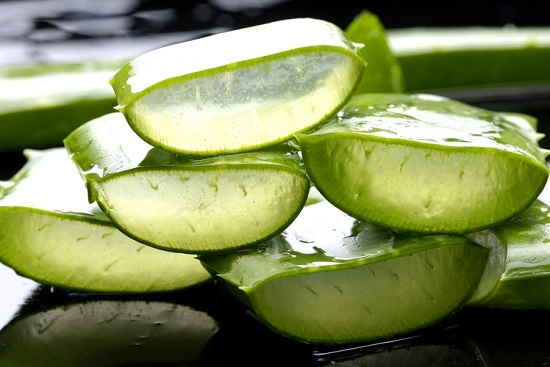 In order to prepare this remedy, you have to mix apple juice and aloe vera gel then apply on the face at night. Wash in the morning. This should be tried daily at least once if you wish to lighten the skin tone quickly or within a couple of days. 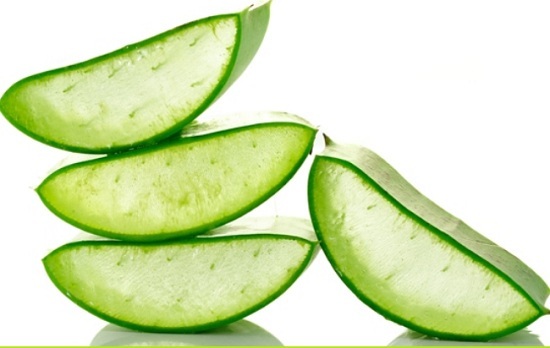 Other than the aloe vera gel aloe vera juice can also be used to lighten your skin complexion by few shades. 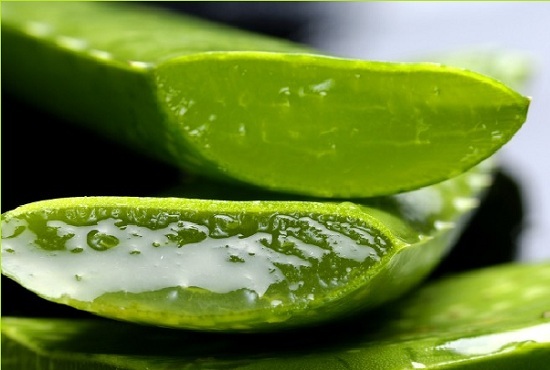 You can daily apply aloe vera gel on the face at night and wash in the morning. This simple tip will fetch good results as aloe juice is not only a complexion improving ingredient but it also treats the uneven skin tone on face and body. This natural treatment is more for the dry face as this contains aloe vera gel and vitamin E. Vitamin is known to provide immense moisture to the dry face. Dry and dull skin gets revived when this remedy is being used daily. This actually will make the skin glow with suppleness. Mix 1 teaspoonful of aloe vera gel and mix this with ½ teaspoonful of vitamin E in it. his will make the skin not only fairer but also lighter in tone. You can also take benefits of lactic acid in milk by mixing milk with aloe vera gel for skin lightening benefits. Mix aloe vera gel and milk in equal amount and just like you apply massage cream. Use this to massage the face. Do this daily while you go to sleep. 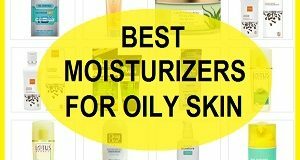 This can be done by all the skin types but normal to dry skin will get appropriate benefits. from last 1 month, i am putting paste of Lemon, Haldi, Besan , Honey and Milk on my face. 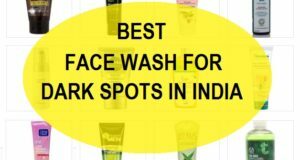 Deepak use salyslic D’s formulation face wash to control oil and use latto calamine oil free lotion after face wash. At night time before bed use aelovera with lemon juice face pack you will see the best result. Apply sunscreen lotion before going out.